Our newest release in the Top Shelf category is the all black solid Guru, and it’s a real game changer for the Radical Brand. We have an all new patented Scoop core design that offers even more performance than the core technology used in the Reax line. Not that this wouldn’t be enough, but we have employed the use of some new additives that offer even greater traction than any of our previous covers. 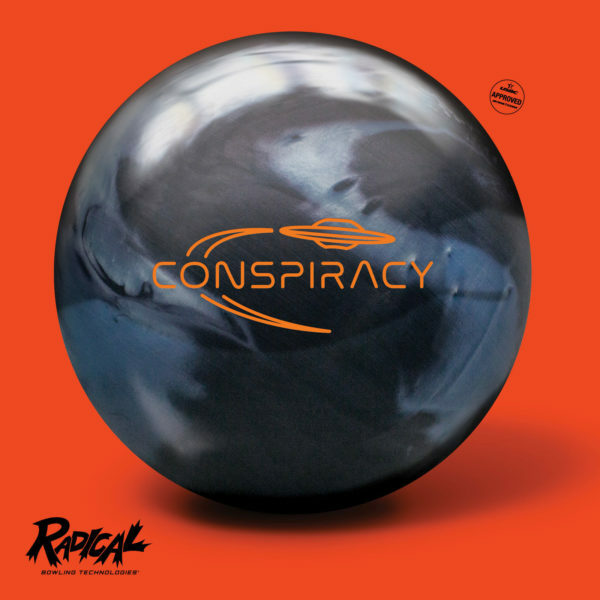 The combination of the new core and cover results in the most hook of any Radical ball to date. Hook is great, but the best part of the Guru aside from the name is the overall continuation and the power it has going through the pins. More traction, more angle, more Strikes. WOW that’s Radical!